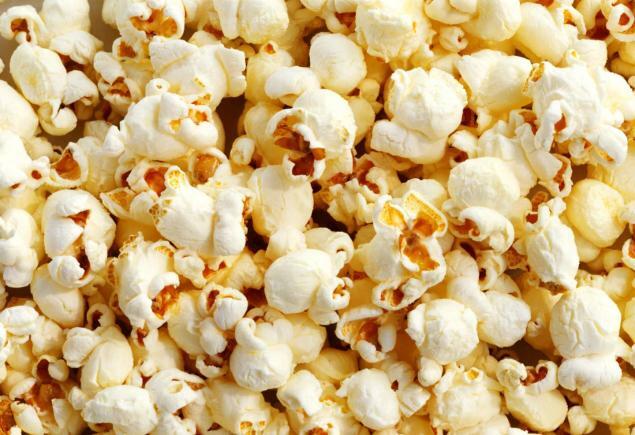 Actually, hold that thought - a quick note about Cineworld's new booking policy. I first encountered it in Sheffield, where I was told I had to pick a seat but was lacking the required seating plan to help make an informed choice. Turned out a bit moot, anyhoo, as I just sat where I wanted. As, I suspect, did everyone else given there was no one to actually police the whole 'allocated seat' brainwave. Today, when booking my tickets for the Angelina Jolie wicked witch bonanza, I was able - as I was online - to actually select from my seating plan. And totally pointless, as once I wandered into screen nine (with the words "you're in row F" ringing in my ears) I again had the run of the place and could park my buns wherever I so chose. Allocated seats are a nice touch, but how about seeing the plan through to its natural conclusion, stop paying your staff a pittance on zero-hours contracts and actually employ them to do the jobs you - and you're over-charged clientele - actually want them to do? You never know, you may end up with staff who feel valued and happy customers. Just a thought. Anyway, I as ever digress. Where was I? Walt is, without doubt, the king of the fairytale movie - birds literally do sing when his writers are working. And, yes, over the years the Disney cannon has misfired occasionally, but when it's been on target - Tangled, The Princess And The Frog - it's hit home with glitter, pink fluffiness and a warm glow. And Maleficent is no exception. Well, apart from the pink fluffy bits. They get the day off. Telling the tale of the wicked witch of Sleeping Beauty fame, we find that Maleficent was a sweet kid who fell in love with a boy. And at the right time and appropriate age, she kissed him. And all was well. Until the boy discovered Maleficent held the key to him making the unlikely transition from cushion-plumping lacky to king. Then things go seven shades of wrong. Starting off all light and fluffy, the shift to a darker tone - both narratively and visually - is handled with a deft hand by director Robert Stromberg on his debut. What helps, of course, is Ms Jolie. 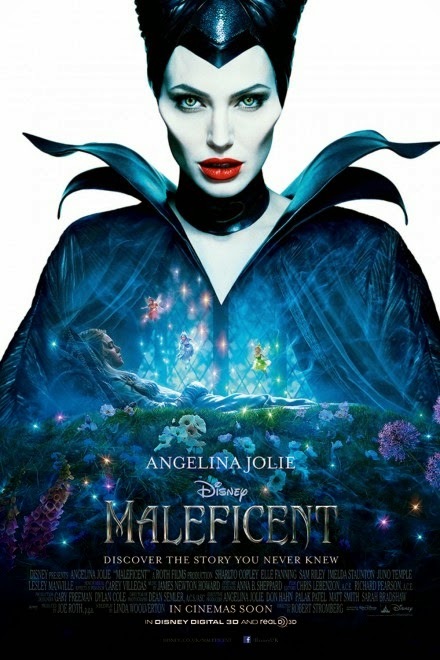 Rocking it up at her most majestic, malevolent best, Jolie simply owns this film. No one else could have made an evil central character sympathetic, her subtle nuances and glances having a magic all of their own. And while everyone is good - particular highlights include Imelda Staunton as a fairy/pixie sort - to be honest, they don't matter. Jolie is in a league of her own here, stealing scenes and hearts with gleeful ease. Rivalling Jolie's presence for your attention, however, are the visual effects - be they mud-slinging thingies, trees monster sorts or a bird-man-horse-dragon sidekick, no expense has been spared on making everything look real and magical. And it's worth every dollar. This film looks stunning, and the 3D elements (once more I was happily in the flat-screen version) look naturally entwined rather than bolted on with a fanfare. OK, sure, you can pick your way through this film and point out where the ideas came from, but none of that matters - for two reasons. Firstly, it's a kids' film. Youngsters will just be enjoying the fact tree monsters are smashing stuff up, not worrying about Tolkien or Potter having come up with them first. And B, it's a fairy story. It's entertainment. It's here to make you forget the real world for 97 minutes and just revel in the arguing pixie/fairy magic. And it does it all really well. If one was to quibble - and I am such a one - the 'wait til you're 16' message is delivered with all the subtlety of dragon, and there's a brief moment when the narrator can't decide if the three fairies are indeed fairies or actually pixies. Pretty sure there's a difference. Hence the different names. But whatever they are, they're fun. You could also suggest the film tells you that family is the only place where people truly love you and boys are nasty and will always let you down. But I'm probably being quibbly again. Best not think about it and just enjoy the magic.